I spent two days in training with a very seasoned group of sales professionals recently and the same point kept coming up over and over again as we applied the principles of marketing to selling situations. 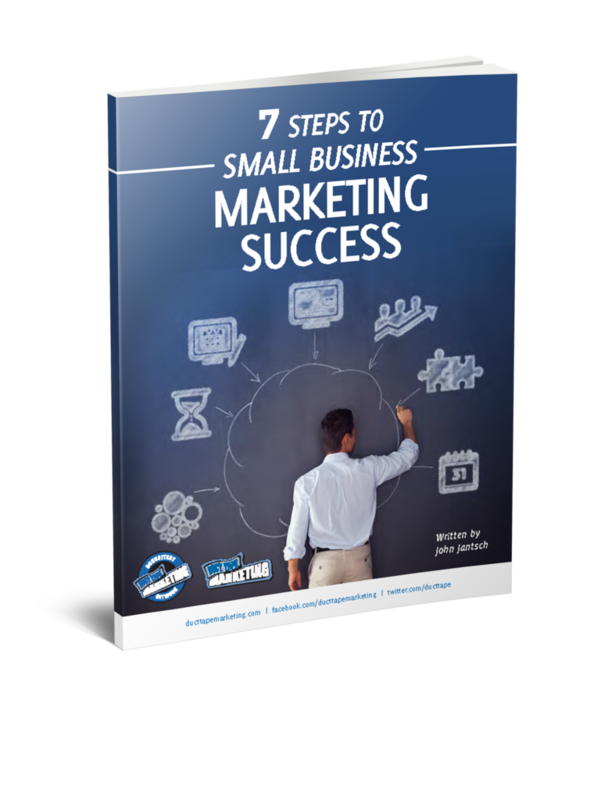 Many small business marketers want to be all things to all people in an effort to cast the widest possible prospect net. The fallacy with this approach of course is that you either end up being no things to no one or you actually land clients that aren’t a good fit. I say narrow your focus and tell prospective clients exactly who it is you can help and how much it’s gonna cost early on. If someone is a prospective ideal client you can get to know them much quicker with this personalized laser approach. If someone is not a fit, you can get to no them just as fast – and then the world is a much better place for all.